ASTM A182 / ANSI B16.5 / UNS S32100 - S32109 / DIN 1.4541 - 1.4878. 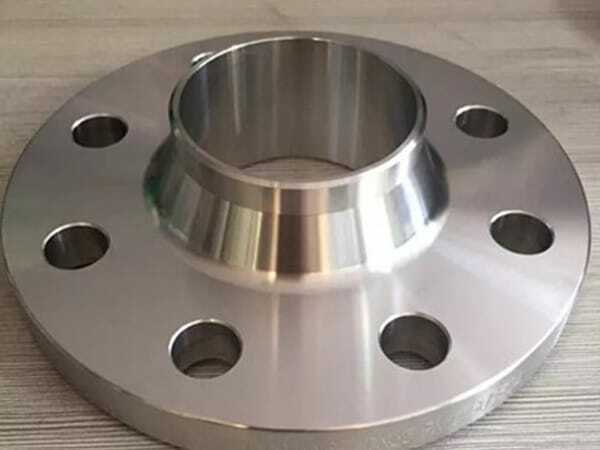 SS 321H Flanges, UNS S32100 Flanges, UNS S32109 Flanges, ANSI 16.5 Socket weld flange, ASTM A182 Stainless Steel 321 Slip on flange, SS 321 Flanges, DIN 1.4541 Flanges, WERKSTOFF NR. 1.4878 Flanges, SS 321/321H Flanges Supplier in Mumbai, India. Austenitic Stainless Steel 321 Flanges, SS 321H Long weld neck flange, SS 321H Ring type joint flange, SS 321 Spectacle blind flange, SS 321 Plate flange, SS 321 SORF flange, SS 321H Screwed flange, SS 321 Threaded Flanges, SS 321H Blind flanges, SS 321 Welding neck flange, SS 321 Forged flanges, SS 321H Reducing flange, SS 321H Flanges Exporter, SS 321 SWRF flange, SS 321 Tongue and Groove flange. We strictly believe in contributing to a venture progress, not only being a provider of products, and service but being a partner in constructing a booming and strong business too. We are at Jayesh Metal, undertaking various strategies and improve them by an efficient method that adds value to the business. We are the most leading makers, wholesalers and suppliers of SS 321 / 321H Flanges which are accurate made and highly precise in dimensions. They are made through the most efficient permanent machinery and untreated materials that are superior, in quality. 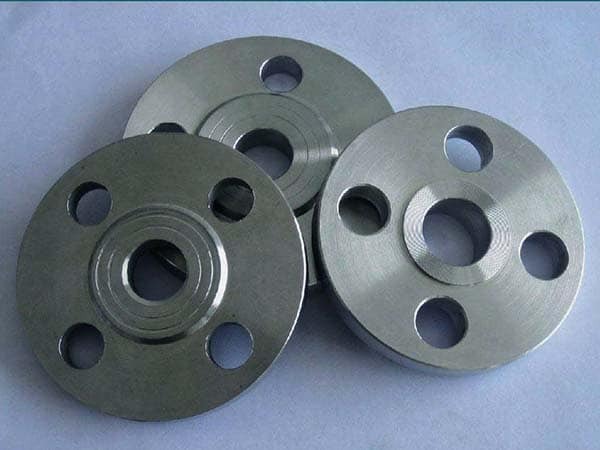 These stainless steel flanges are also manufactured by using the thermal or mechanical energy and forging process. They shield the creator of any dents or cavities during welding and possess better strength than cast flanges. And these features, making them best to use in the mining industry as well as oil mills. These are customarily high-temperature and pressure flanges and is also spill-proof and used in industries like nuclear power generation, petrochemical, and more. The standards, they include such as BS flanges, DIN flanges, ASTME flanges, EN flanges, ANSI flanges and more. the size of them are from 15 NB to 48NB and the pressure ratings are 900#, 300#, 1500#, 150#, 2500#, 600#, PN 25, PN 40, PN 64, PN 10 and so on. It is produced in different sorts like raise face, ring type joint as well as the flat face. SS 321 / 321H Flanges are very affordable to get and they can be purchased in custom-made choices as per your requirements. 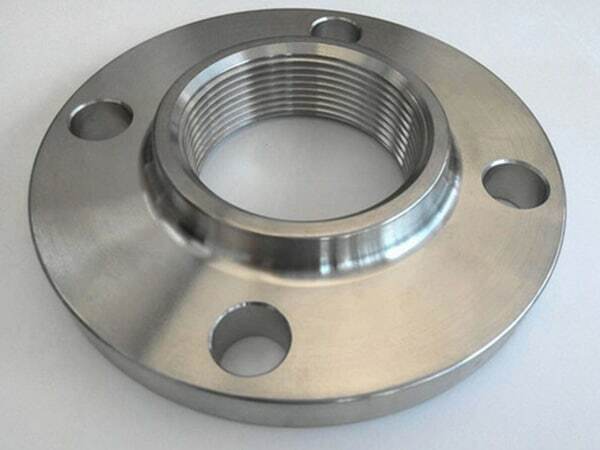 stainless steel 321 flange astm, stainless steel 321h flanges manufacturer, steel 321h flange stockholders in india, stainless steel 1.4541 screwed flanges supplier, ms 321 flange manufacturer in india, ss 321 flange manufacturer india, ss 321h flanges pipe, steel 321 flanges suppliers, 321 steel flanges manufacturers, ss 321h flanges manufacturing companies in india, ss 321h flanges manufacturer in india, stainless steel 321h manufacturer in mumbai, stainless steel sus 321 weld neck flanges, coastal flange, 321-321h flange manufacturer, stainless steel 321h exporter in india, ss 321-321h flange price list, ss 321 flanges, stainless steel 321 price list, ss 321h spectacle blind flanges, stainless steel 321h wrought austenitic flanges, ss 321 flanges manufacturer in mumbai, stainless steel 321 dealer in mumbai, stainless steel 321 loose flanges, stainless steel 321h pipe flanges, stainless steel 321 supplier in india, steel flanges price list. Hong Kong, Brazil, South Africa, Egypt, Colombia, Iran, Trinidad & Tobago,Tunisia, Mexico, Switzerland, Peru, Philippines, Greece, Belgium, Vietnam, Angola, Qatar, Israel, Singapore, Nigeria, Russia, Bangladesh, Norway, United States, Malaysia, Nigeria, Mongolia, Japan, Bolivia, Morocco, Spain, Germany, Indonesia, Ecuador, Mexico, Nepal, Azerbaijan, Costa Rica, Lebanon, Gabon, France, Canada, Afghanistan, Slovakia, Bhutan, Jordan, Bahrain, Namibia, Hungary, New Zealand, Algeria, Czech Republic, Poland, United Arab Emirates, Lithuania, Romania, Libya, Poland, Portugal, South Korea, Pakistan, Iraq, India, Netherlands, Thailand, Sri Lanka, Yemen, Belarus, Australia, Kuwait, Gambia, Zimbabwe, Ghana, Finland, Iran, Serbia, Taiwan, China, Bulgaria, Kazakhstan, United Kingdom, Croatia, Oman, Ukraine, Argentina, Saudi Arabia, Kenya, Macau, Chile, Italy, Turkey, Sweden, Ireland, Puerto Rico, Tibet, Venezuela, Chile, Estonia, Denmark, Austria. Gimhae-si, Calgary, Indore, Jamshedpur, Istanbul, Toronto, Sydney, Jakarta, Singapore, Caracas, Chandigarh, Bengaluru, Doha, Ahvaz, Lagos, Lahore, Secunderabad, Atyrau, Dubai, Ankara, La Victoria, Jaipur, New Delhi, Chennai, Manama, Haryana, Melbourne, Montreal, Moscow, Ho Chi Minh City, Dallas, Bangkok, Karachi, Madrid, Pimpri-Chinchwad, Hyderabad, Kuala Lumpur, Port-of-Spain, Visakhapatnam, Los Angeles, Coimbatore, Petaling Jaya, Vadodara, Sharjah, Pune, Geoje-si, Surat, Al Khobar, Chiyoda, Kuwait City, Tehran, Noida, Jeddah, Algiers, Faridabad, London, Ranchi, Ulsan, Busan, Rajkot, Bhopal, Ahmedabad, Brisbane, Howrah, Mumbai, Hanoi, Riyadh, Cairo, New York, Thane, Dammam, Abu Dhabi, Thiruvananthapuram, Nashik, Mexico City, Granada, Kolkata, Hong Kong, Ernakulam, Baroda, Seoul, Courbevoie, Edmonton, Milan, Navi Mumbai, Vung Tau, Ludhiana, Kanpur, Santiago, Houston, Gurgaon, Bogota, Perth, Aberdeen, Nagpur, Rio de Janeiro, Al Jubail, Colombo, Muscat.